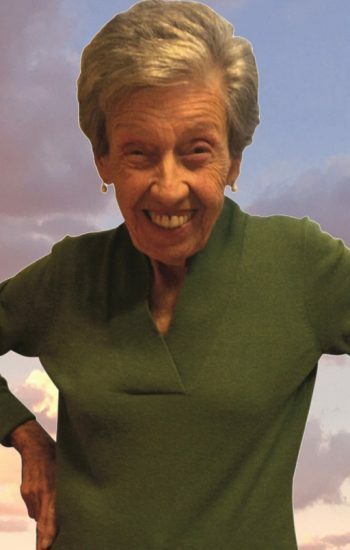 Visitation Time: 9:00 a.m. to 10:30 a.m.
Rose Cimino, devoted mother and grandmother, died peacefully with her family on September 5, 2018 at the age of 93. Rose is survived by her two children, Joseph Cimino of Torrance, California, Mary (Larry) Brahim of Rancho Palos Verdes, California, she is also survived by her four grandchildren, Michael, Lauren, Ashley, Carly and three great grandchildren, Isabella, Michael and Anthony. Rose lived a fulfilling life as a mother, aunt and friend. 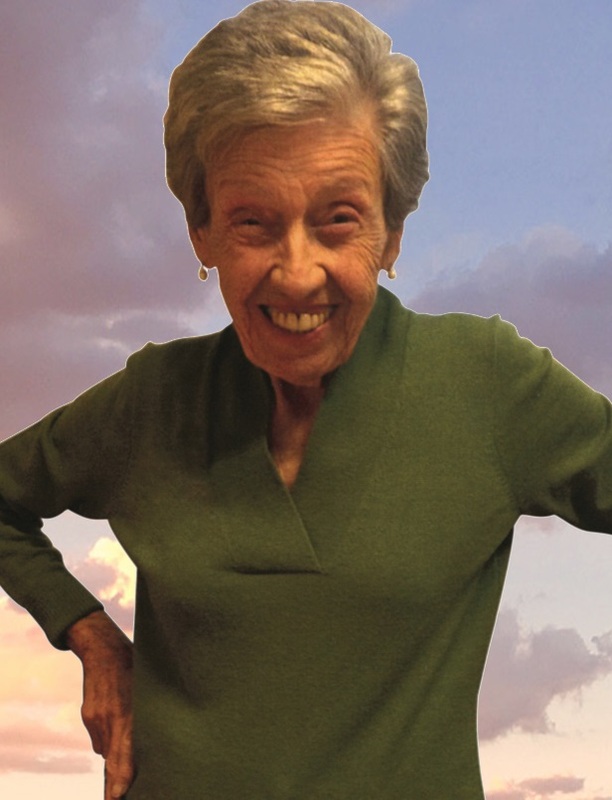 She loved cooking, baking, knitting, crocheting, volunteering at the church kitchen and later in her life, coloring. She touched so many lives and we will always have her close in our hearts. Her legacy will live on in the hearts and minds of everyone she interracted with, as well as those she reached but never met. Rose Does not have any guestbook posts. Be the first to add one by clicking here.